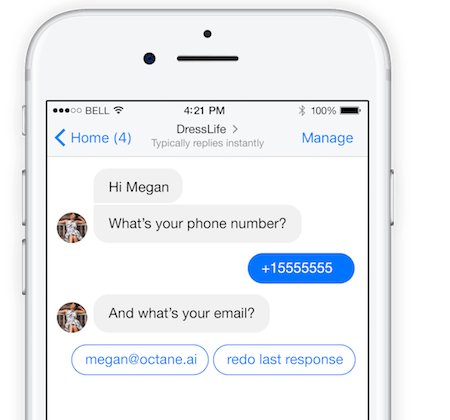 In April, we released the ability to easily collect emails and phone numbers from your customers in one tap on Facebook Messenger. Now, we've made it even easier to set-up follow-ups and flows to collect this information from your customers. People who have not yet submitted their email address. People who have submitted their email address. People who have not yet submitted their phone number. People who have submitted their phone number. 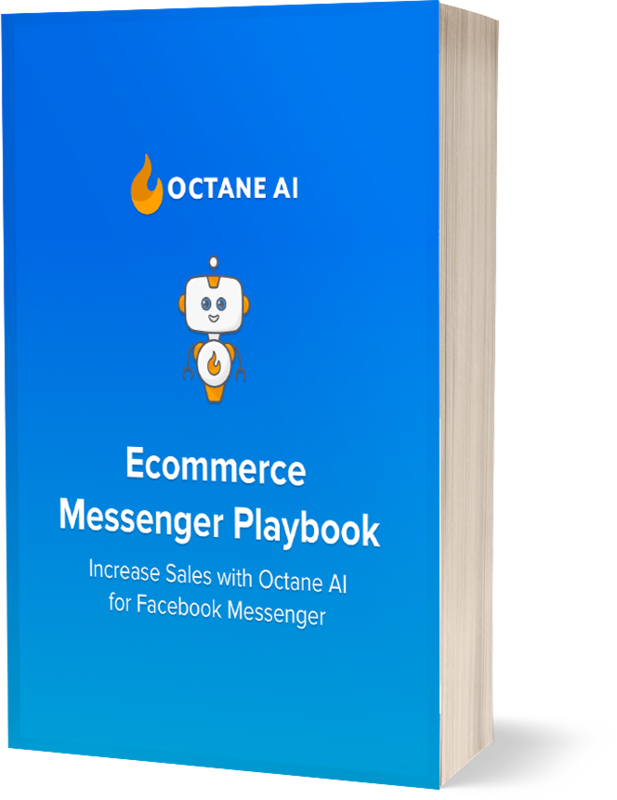 This level of targeting enables you to create more intelligent and effective follow up campaigns to nurture your customers and leads down the funnel. 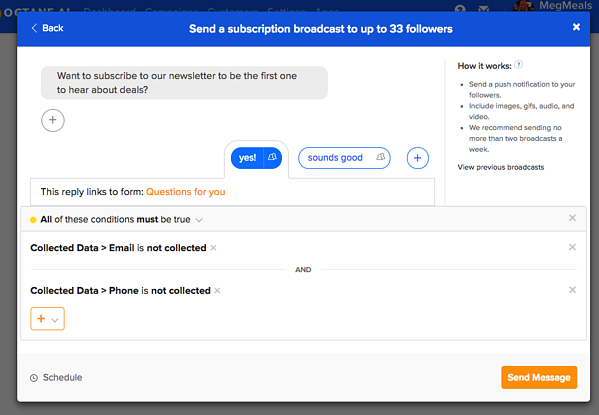 The broadcast can ask for the followers to give their email and phone number, taking advantage of the easy one-tap method available in Facebook Messenger (the email and phone number are pulled from their Facebook accounts, all the person has to do is tap the button to send it). 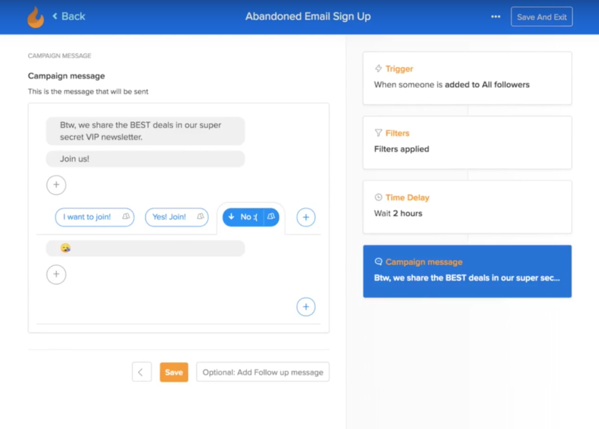 Here's what it looks like to set up a flow that follows up with customers who haven't signed up for the email newsletter within the first two hours of messaging you on Facebook. There are a number of useful ways that this new targeting can be used, we are excited to see more of you put it to use. As always, if you have any questions, definitely let us know! 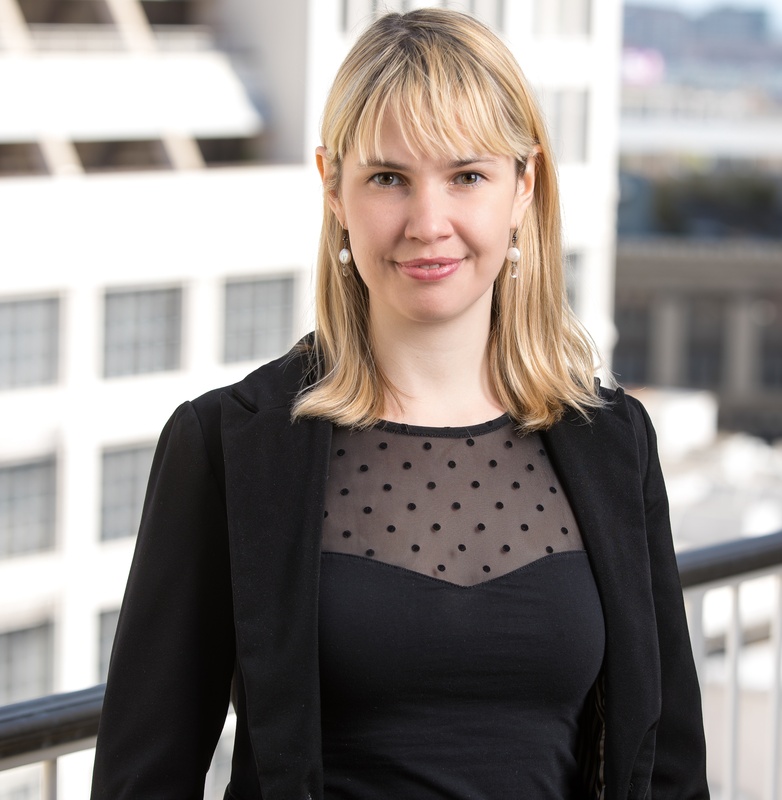 Did You Hear About Shopify's Newest Acquisition?